Scottish Open, Saturday, 25th February 2017. Info about next years Knockdown Tournament are ready, notice the date and get ready! Remember that last year tournament was fully booked long before the deadline for entries was done. 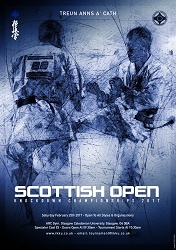 Several countries, organizations and Dojo`s was represented – and The Scottish Open is open to all styles and organizations. 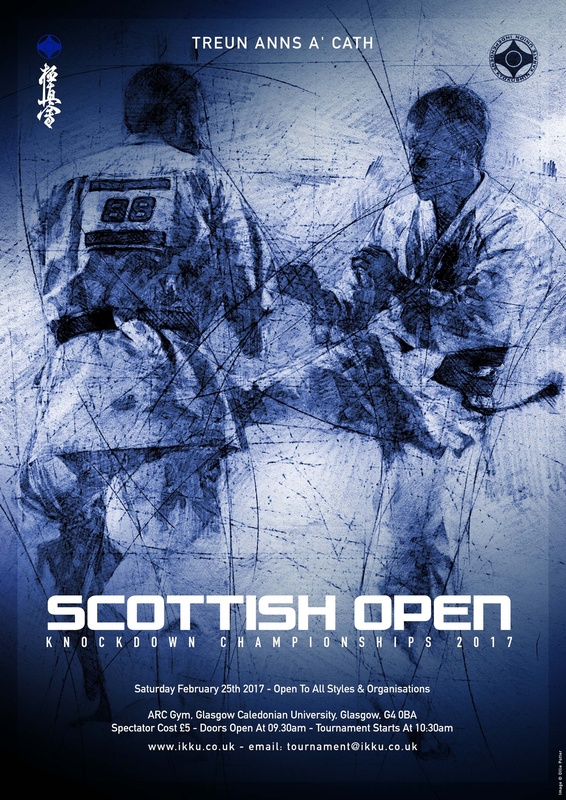 All you need are to find at the official IKKU – Scottish Open web site, up dates will be at the Scottish Open 2017 facebook site.